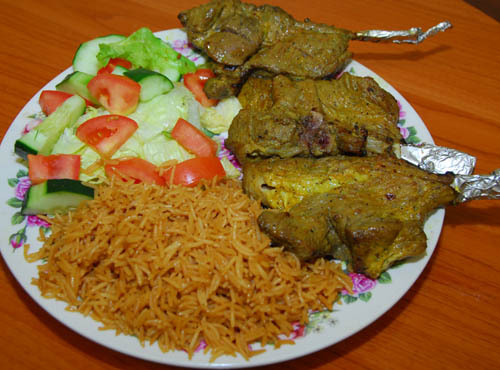 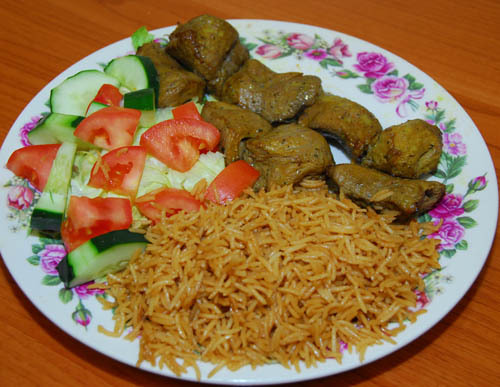 Same great Afghan Halal Food as the Gainesville location. 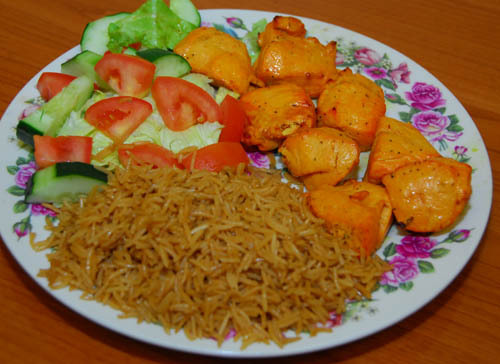 Join us with your family! 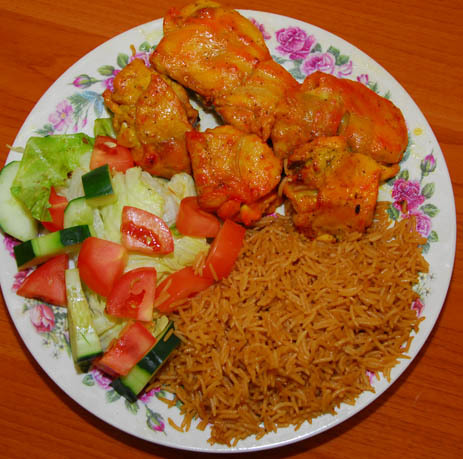 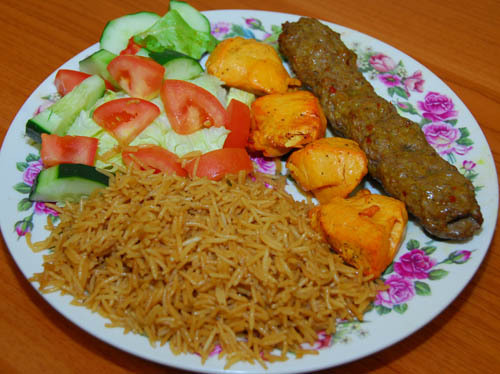 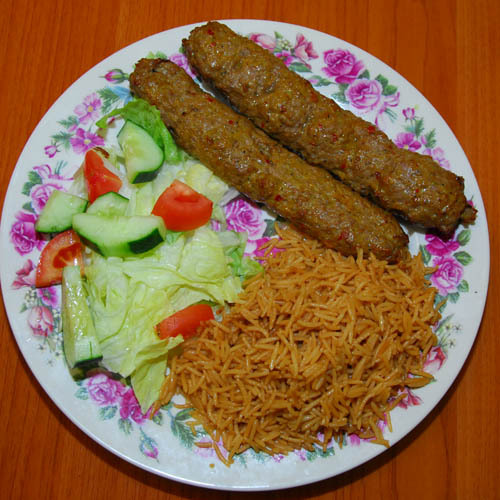 The name of this new restaurant is: Kabul Kabob House II (Haymarket) - it's the sister restaurant to the location in Gainesville, VA. Kabul Kabob House Restaurant provides the best Afghan food in Haymarket, VA. Come try our delicious Afghan food and Kabobs.